One major focus of iOS 12 will be on performance. Apple says that it’s “doubling down on performance” with iOS 12, bringing the update to all devices that run iOS 11 to help them run better. For example, Apple says that an iPhone 6 Plus running iOS 12 will get faster keyboard pop-up and faster app launches. Another important part of iOS 12 is digital wellness. Apple is adding features to help users spend less time staring at their devices if they’d like. One way it’s doing this is with a Screen Time app that’ll show you info like how long you’ve used your phone in a day, which apps you’ve used, and how often you pick up your iPhone. An App Limits feature will let you limit how much you use an app in a single day, and iOS 12 will send you alerts when you’re near that limit. Parents can also use App Limits to set usage limits and content rules. 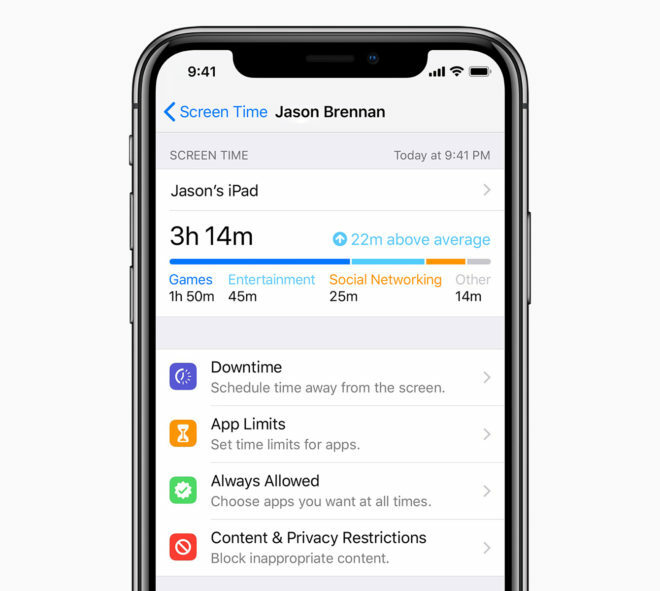 Also included is a Downtime feature that’ll block notifications from apps and let parents block apps from being used during a set period of time. Notifications are getting improved in iOS 12. A new Grouped Notifications feature will make it easier to manage multiple alerts, grouping together notifications by app or group. 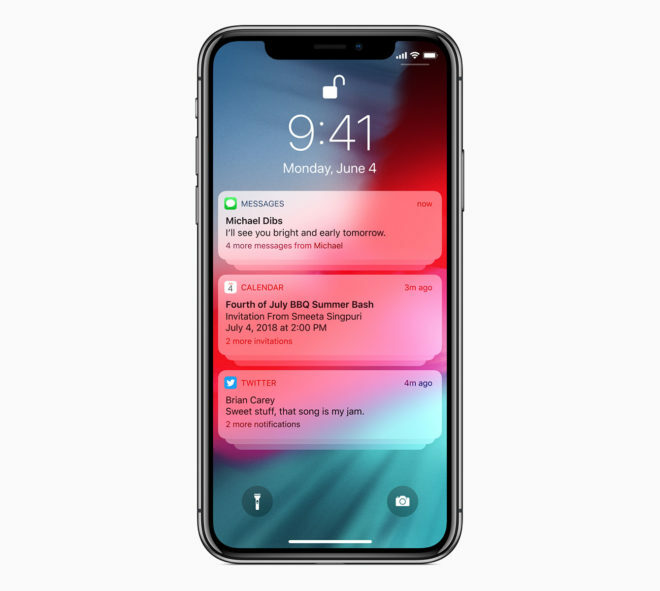 iOS 12 will also give you more control over how notifications appear, like letting alerts be delivered quietly so that don’t appear on your lock screen or play a sound but still appear in your notification center. Do Not Disturb is gaining new options in iOS 12 that’ll let you have DND automatically end based on a specific time or when you leave a certain location. A new Do Not Disturb during Bedtime mode will dim you iPhone’s display and hide all alerts until the morning. Another new feature of iOS 12 is focused on Apple’s digital assistant, Siri. With Shortcuts, you can make it easy for Siri to perform actions in other apps that you want quick access to. For example, you can build a shortcut that’ll bring up your Kayak travel plans when you say “Travel plans” to Siri. A new Shortcuts app will let you build multi-step shortcuts, too. After debuting with the iPhone X last year, Apple is updating Animoji in a big way with iOS 12. Coming with the update are four new characters — a tiger, a koala, a T-Rex, and a ghost — as well as Memoji. 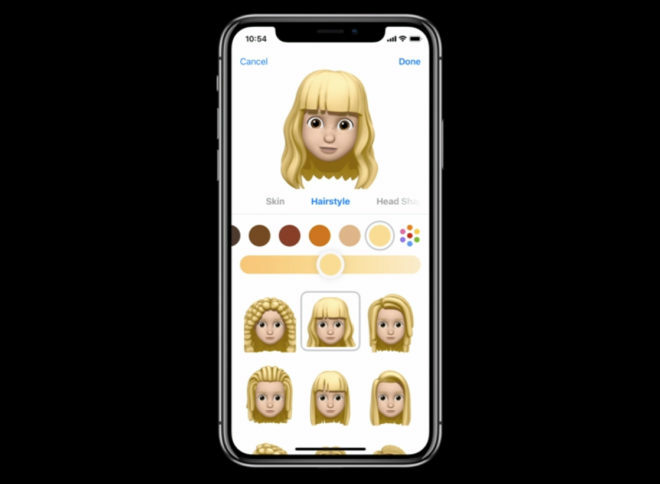 Memoji will let you create an Animoji of yourself, giving you options for skin color, hair style, freckles, glasses, and more. Other notable apps getting updated with iOS 12 include CarPlay, which is gaining support for third-party navigation apps like Waze and Google Maps; Photos, which is getting search suggestions; Stocks, which is gaining Apple News integration and an iPad version; iBooks, which is becoming Apple Books and is getting a new design; and Voice Memos, which is getting a redesign of its own along with iCloud support. Also of note is that FaceTime is gaining support for group chats that’ll support up to 32 participants at once. iOS 12 is available to registered developers today and will be released to the public this fall. Apple also announced watchOS 5 today, which will include a few notable new features. 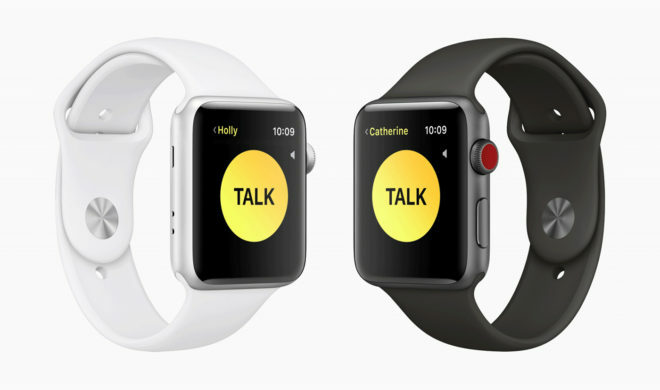 For example, Walkie-Talkie will let you quickly communicate with Apple Watch-wearing friends and family using Wi-Fi and cellular. Support for Apple Podcasts is coming with watchOS 5, too, letting you automatically sync new episodes to your watch. Also coming with watchOS 5 is auto-workout detection, activity competitions, and support for student ID cards. There are also enhanced notifications that’ll let you interact with third-party apps, letting you do things like modify the time of a reservation with Yelp on your wrist. watchOS 5 is available to registered developers now and will launch to the public in the fall. It’ll be available on the Apple Watch Series 1 and later, so anyone with an original Apple Watch will remain on watchOS 4. So there are the major new iOS and watchOS updates coming this year. What’s your favorite new feature?